20 Sep 2017 » From Biology to Industry. 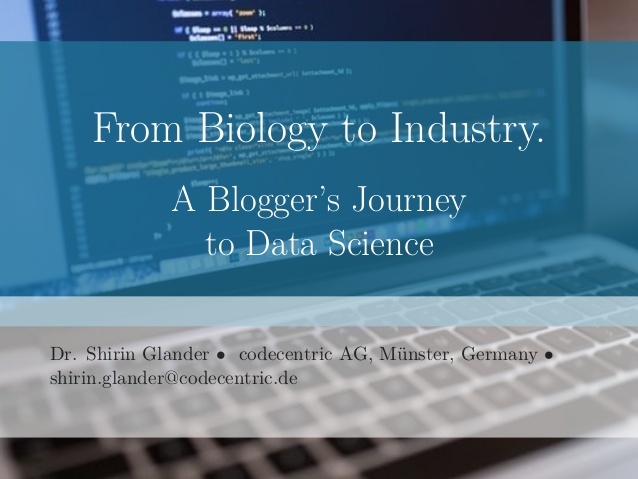 A Blogger’s Journey to Data Science. 17 Jul 2017 » How to do Optical Character Recognition (OCR) of non-English documents in R using Tesseract? 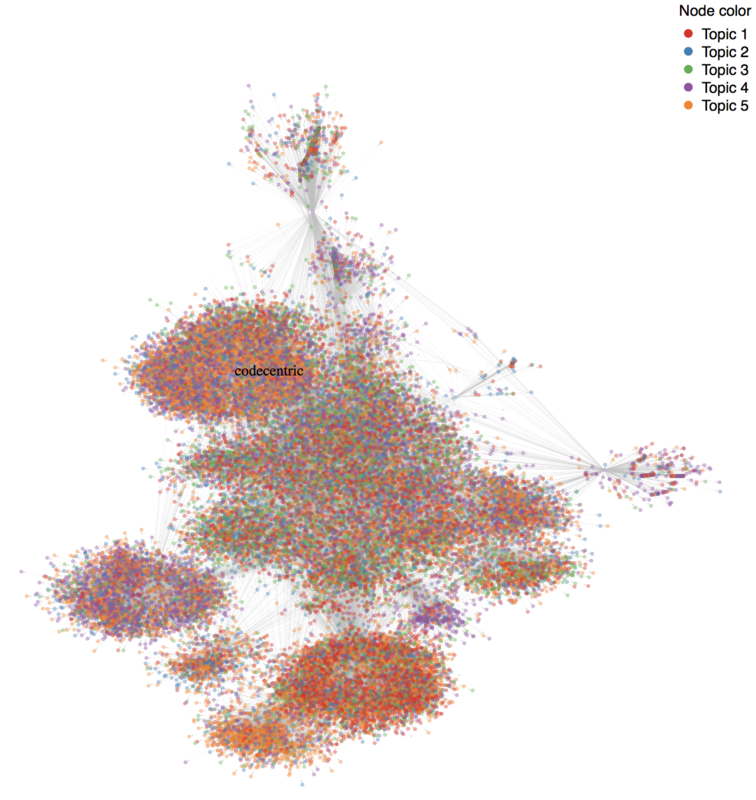 One of the many great packages of rOpenSci has implemented the open source engine Tesseract. 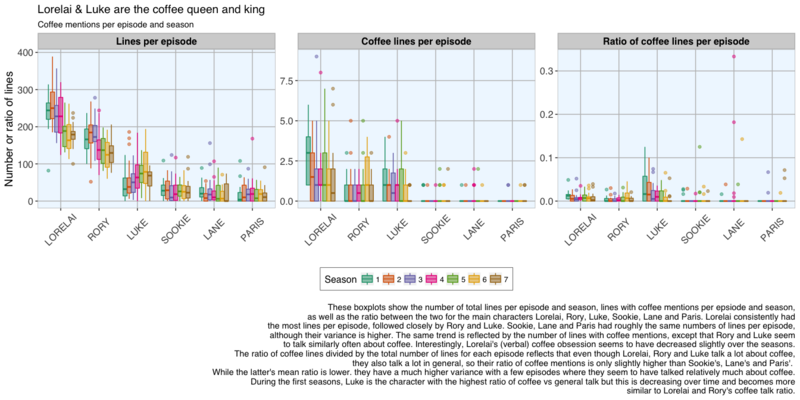 Lately, I have been more and more taken with tidy principles of data analysis. They are elegant and make analyses clearer and easier to comprehend. 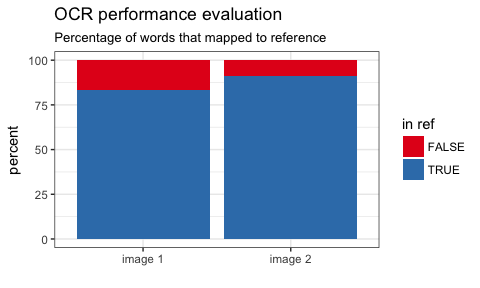 Following the tidyverse and ggraph, I have been quite intrigued by applying tidy principles to text analysis with Julia Silge and David Robinson’s tidytext. In my last two posts (Part 1 and Part 2), I explored time series forecasting with the timekit package. In my last post, I prepared and visually explored time series data. Data Science is a fairly broad term and encompasses a wide range of techniques from data visualization to statistics and machine learning models. But the techniques are only tools in a - sometimes very messy - toolbox. And while it is important to know and understand these tools, here, I want to go at it from a different angle: What is the task at hand that data science tools can help tackle, and what question do we want to have answered? 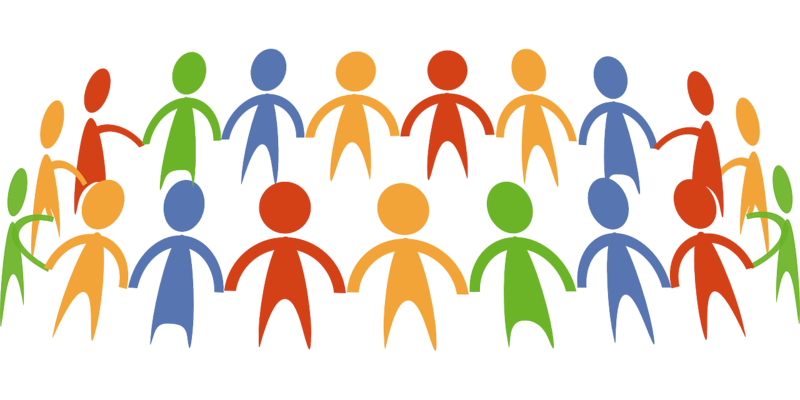 20 May 2017 » New R Users group in Münster! 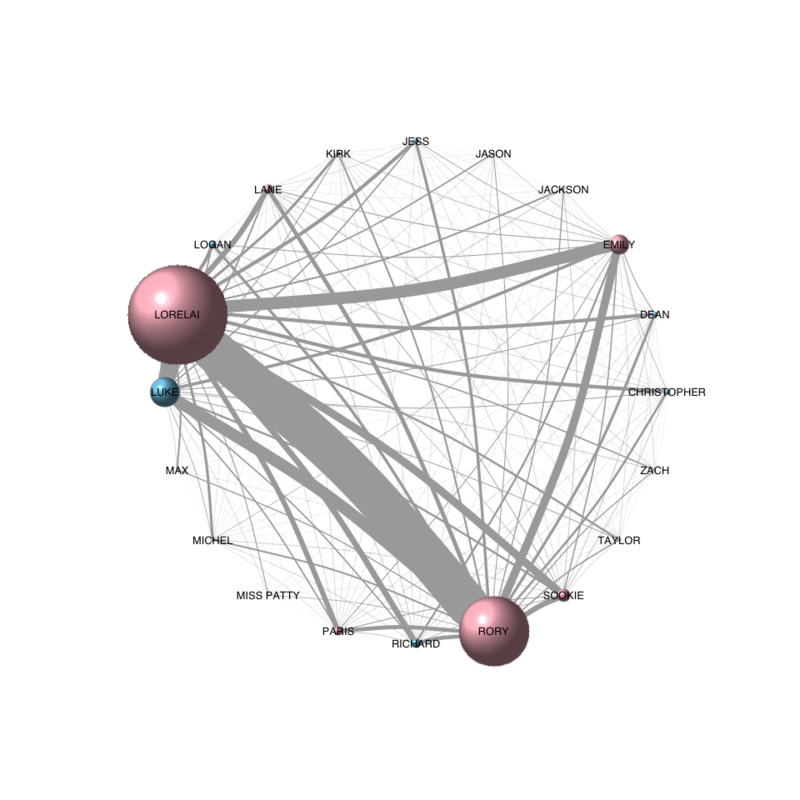 In this post, I am exploring network analysis techniques in a family network of major characters from Game of Thrones. 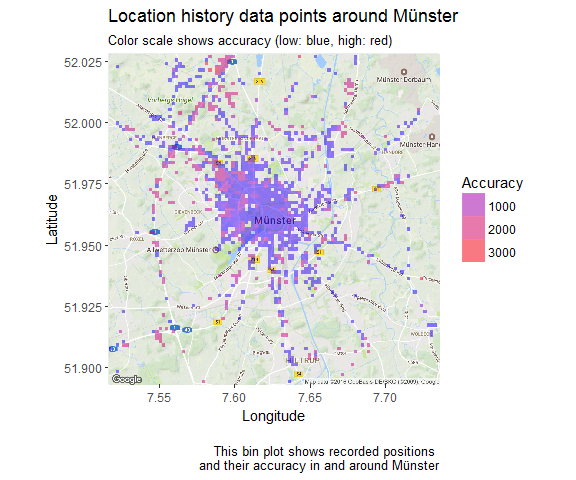 This week, I am exploring Holger K. von Jouanne-Diedrich’s OneR package for machine learning. 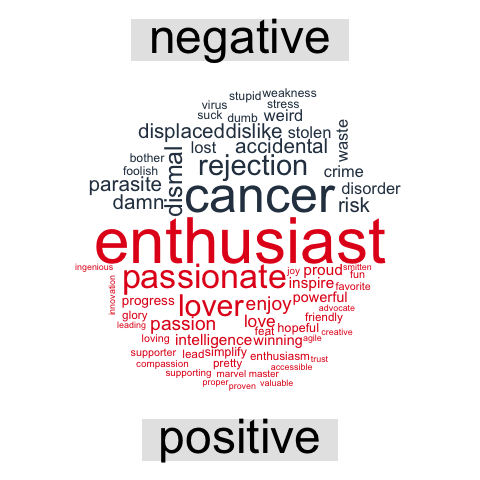 I am running an example analysis on world happiness data and compare the results with other machine learning models (decision trees, random forest, gradient boosting trees and neural nets). The classification decisions made by machine learning models are usually difficult - if not impossible - to understand by our human brains. The complexity of some of the most accurate classifiers, like neural networks, is what makes them perform so well - often with better results than achieved by humans. But it also makes them inherently hard to explain, especially to non-data scientists. 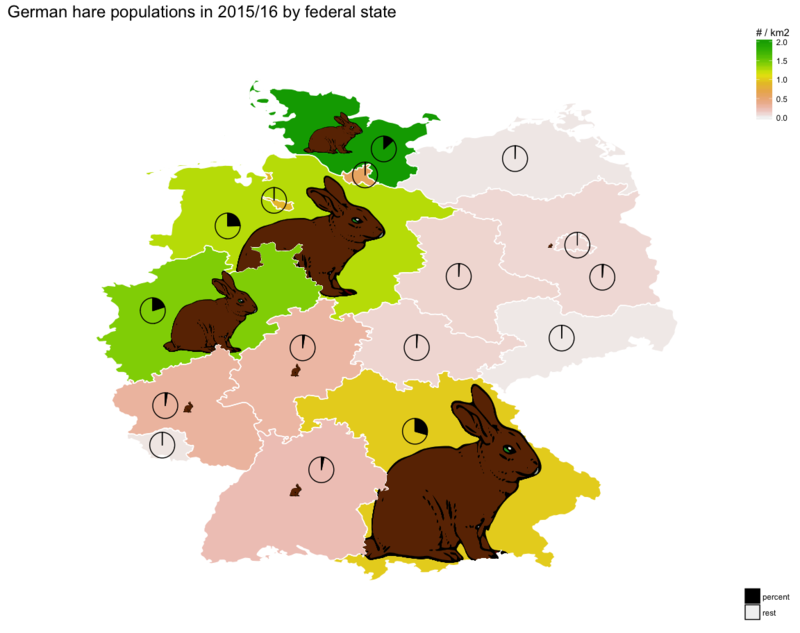 For Easter, I wanted to have a look at the number of hares in Germany. Wild hare populations have been rapidly declining over the last 10 years but during the last three years they have at least been stable. Recently, I was on Gran Canaria for a vacation. So, what better way to keep up the holiday spirit a while longer than to visualize all the places we went in R!? 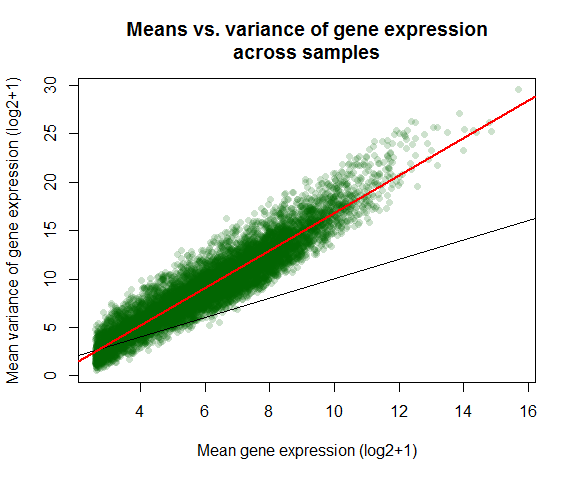 In my last post, where I shared the code that I used to produce an example analysis to go along with my webinar on building meaningful models for disease prediction, I mentioned that it is advised to consider over- or under-sampling when you have unbalanced data sets. Because my focus in this webinar was on evaluating model performance, I did not want to add an additional layer of complexity and therefore did not further discuss how to specifically deal with unbalanced data. Today, I want to show how I use Thomas Lin Pedersen’s awesome ggraph package to plot decision trees from Random Forest models. Last week I showed how to build a deep neural network with h2o and rsparkling. As we could see there, it is not trivial to optimize the hyper-parameters for modeling. Hyper-parameter tuning with grid search allows us to test different combinations of hyper-parameters and find one with improved accuracy. 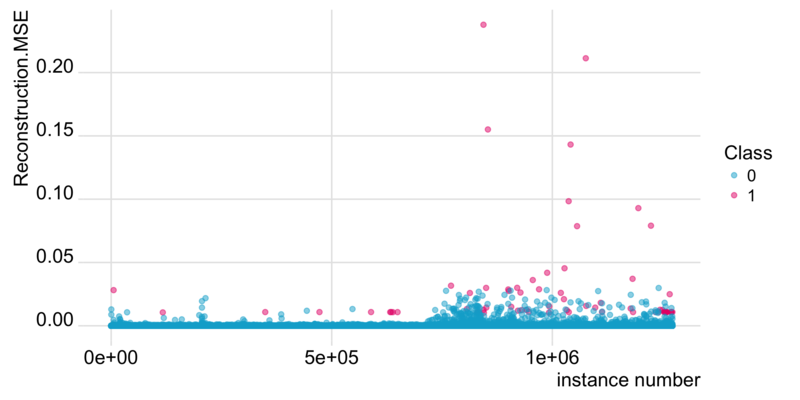 Last week, I introduced how to run machine learning applications on Spark from within R, using the sparklyr package. This week, I am showing how to build feed-forward deep neural networks or multilayer perceptrons. The models in this example are built to classify ECG data into being either from healthy hearts or from someone suffering from arrhythmia. I will show how to prepare a dataset for modeling, setting weights and other modeling parameters and finally, how to evaluate model performance with the h2o package via rsparkling. This week I want to show how to run machine learning applications on a Spark cluster. I am using the sparklyr package, which provides a handy interface to access Apache Spark functionalities via R.
When running an analysis, I am usually combining functions from multiple packages. Most of these packages come with their own plotting functions. And while they are certainly convenient in that they allow me to get a quick glance at the data or the output, they all have their own style. 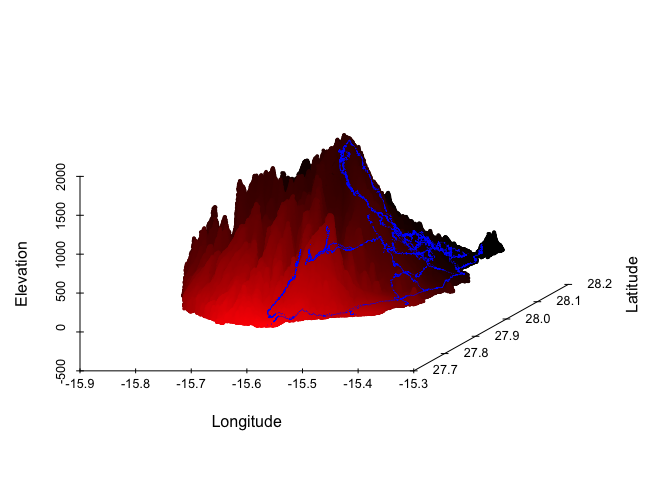 If I want to prepare a report, proposal or a paper though, I want all my plots to come from a single cast so that they give a consistent feel to the story I want to tell with my data. 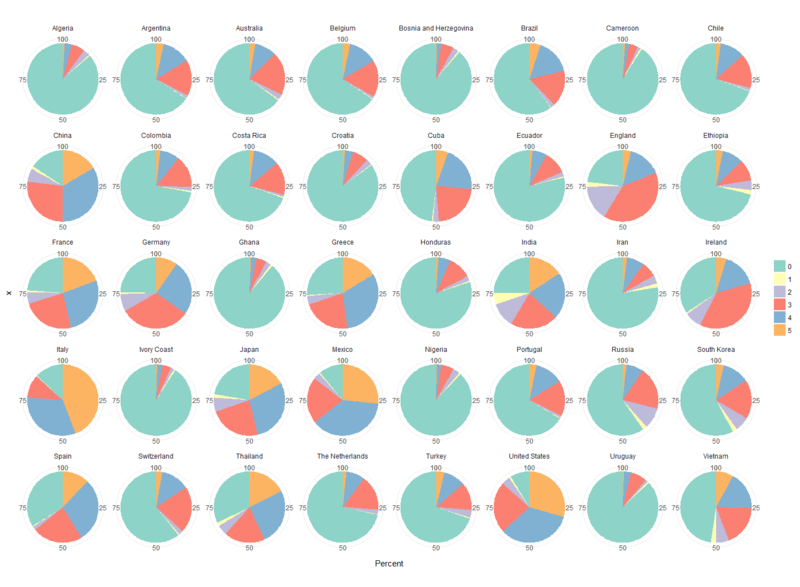 Today, I want to share my analysis of the World Gender Statistics dataset. In my last post, I built a shiny app to explore World Gender Statistics. 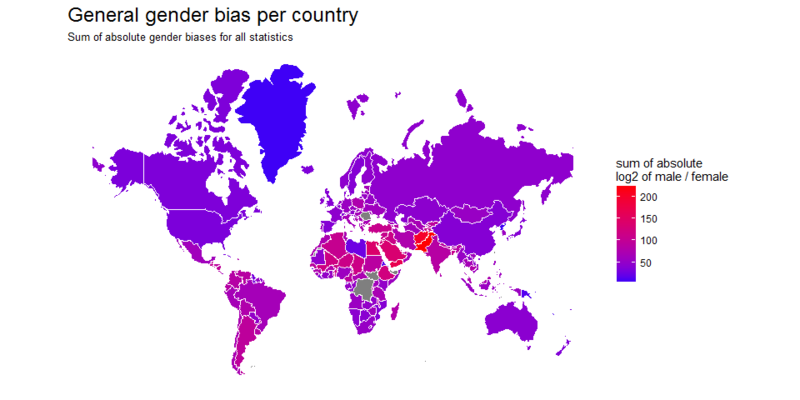 This week I explored the World Gender Statistics dataset. You can look at 160 measurements over 56 years with my Shiny app here. 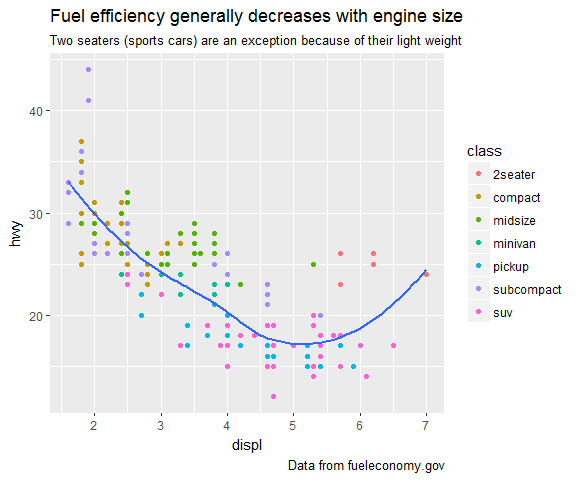 I’m an avid R user and rarely use anything else for data analysis and visualisations. But while R is my go-to, in some cases, Python might actually be a better alternative. Machine learning uses so called features (i.e. 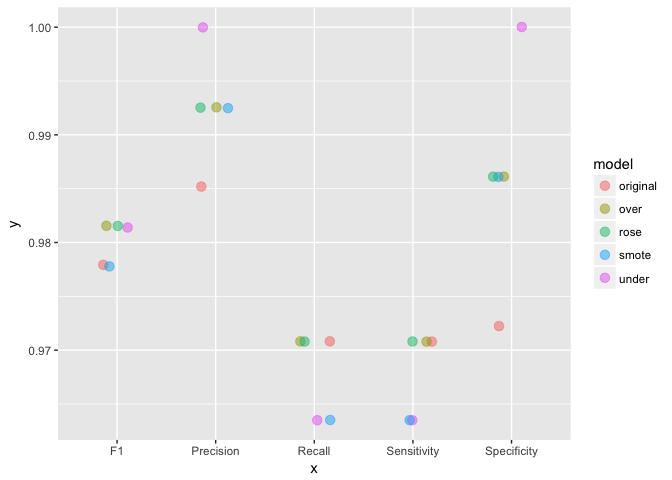 variables or attributes) to generate predictive models. Using a suitable combination of features is essential for obtaining high precision and accuracy. 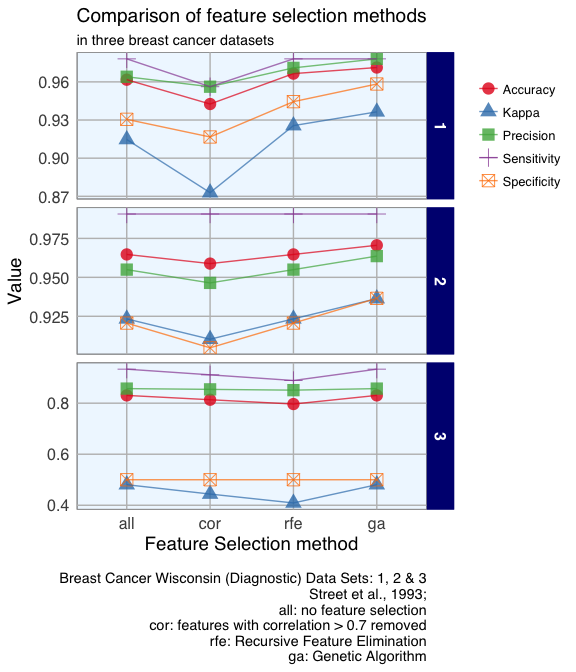 Because too many (unspecific) features pose the problem of overfitting the model, we generally want to restrict the features in our models to those, that are most relevant for the response variable we want to predict. Using as few features as possible will also reduce the complexity of our models, which means it needs less time and computer power to run and is easier to understand. 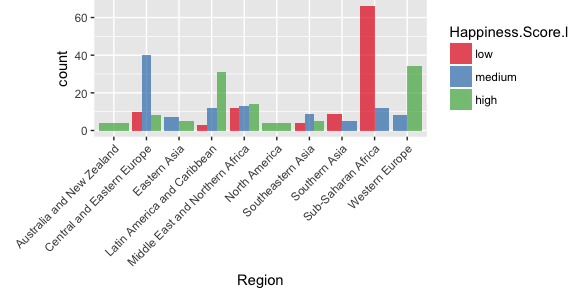 Which genes have homologs in many species? It’s no secret that Google Big Brothers most of us. But at least they allow us to access quite a lot of the data they have collected on us. Among this is the Google location history. With the upcoming holidays, I thought it fitting to finally explore the ttbbeer package. 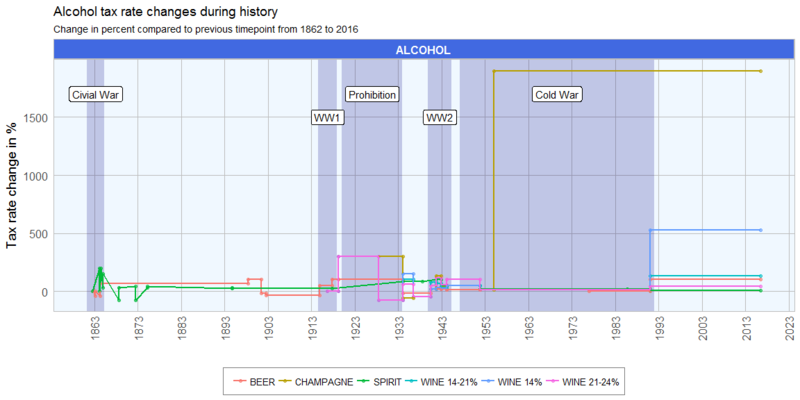 It contains data on beer ingredients used in US breweries from 2006 to 2015 and on the (sin) tax rates for beer, champagne, distilled spirits, wine and various tobacco items since 1862. 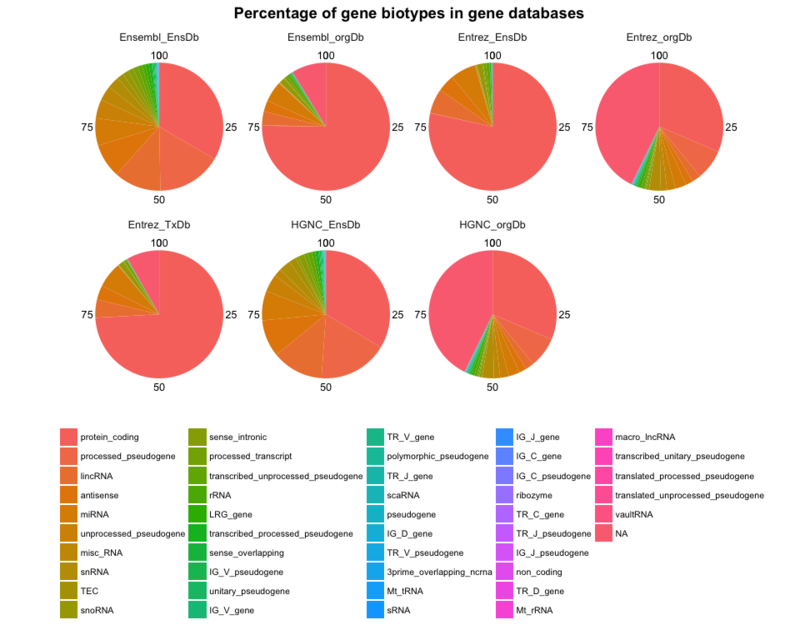 This app is based on the gwascat R package and its ebicat38 database and shows trait-associated SNP locations of the human genome. 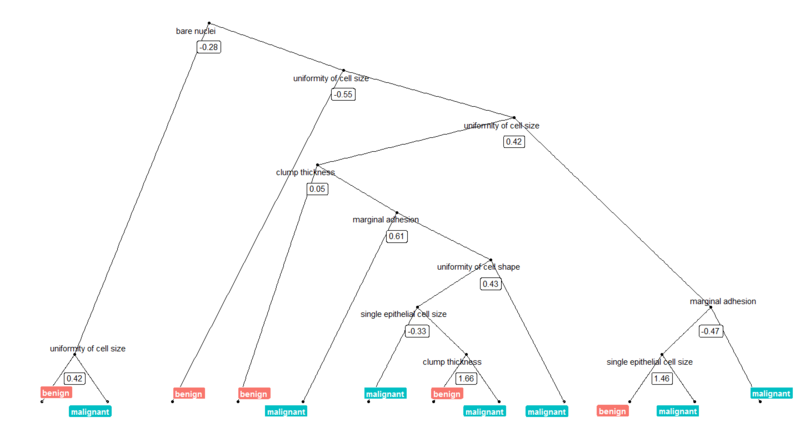 You can visualize and compare the genomic locations of up to 8 traits simultaneously. In my last post I created a gene homology network for human genes. In this post I want to extend the network to include edges for other species. 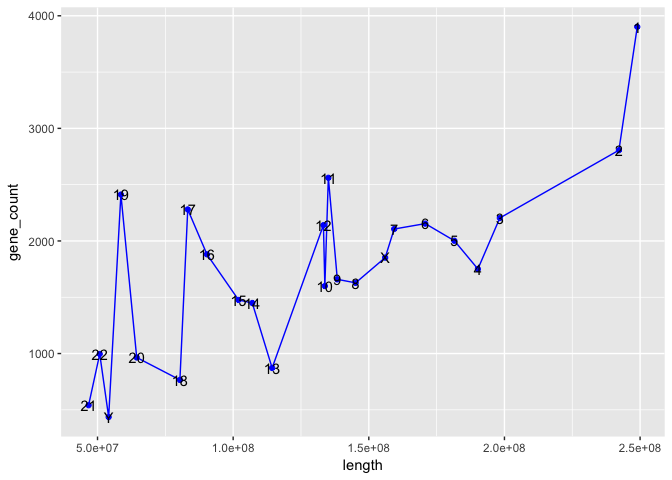 This post is in reply to a request: How did I set up this R blog? 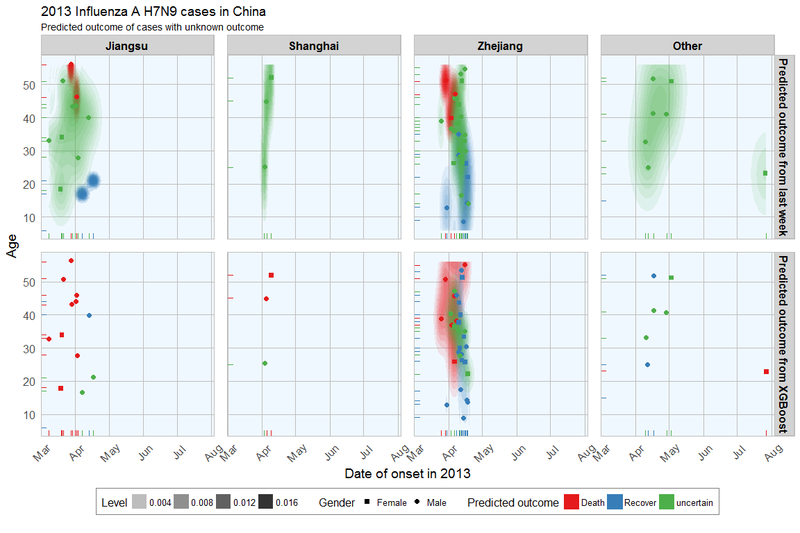 In last week’s post I explored whether machine learning models can be applied to predict flu deaths from the 2013 outbreak of influenza A H7N9 in China. There, I compared random forests, elastic-net regularized generalized linear models, k-nearest neighbors, penalized discriminant analysis, stabilized linear discriminant analysis, nearest shrunken centroids, single C5.0 tree and partial least squares. 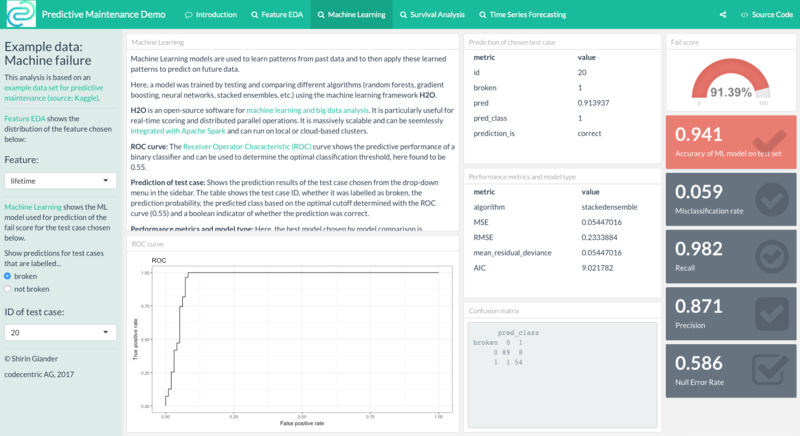 27 Nov 2016 » Can we predict flu deaths with Machine Learning and R? Last week’s post showed how to create a Gilmore Girls character network. With the impending (and by many - including me - much awaited) Gilmore Girls Revival, I wanted to take a somewhat different look at our beloved characters from Stars Hollow. 06 Nov 2016 » Is 'Yeah' Josh and Chuck's favorite word? 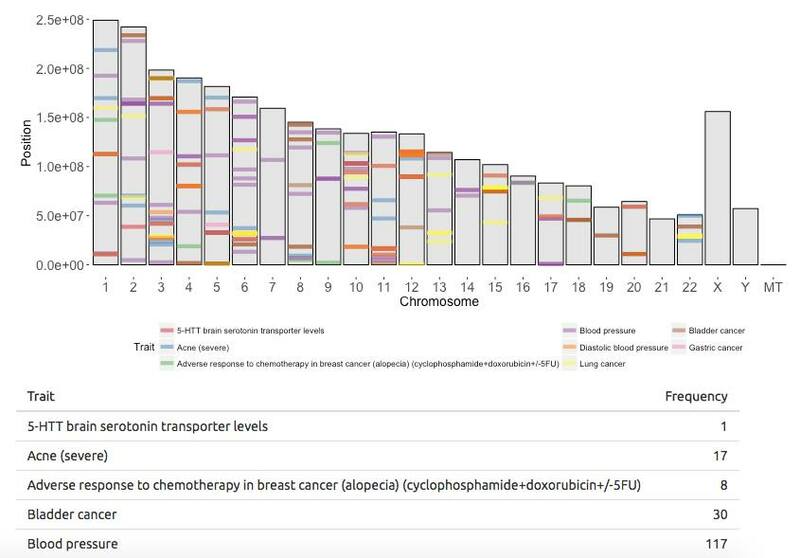 How many transcripts and proteins do genes have? When working with any type of genome data, we often look for annotation information about genes, e.g. what’s the gene’s full name, what’s its abbreviated symbol, what ID it has in other databases, what functions have been described, how many and which transcripts exist, etc. 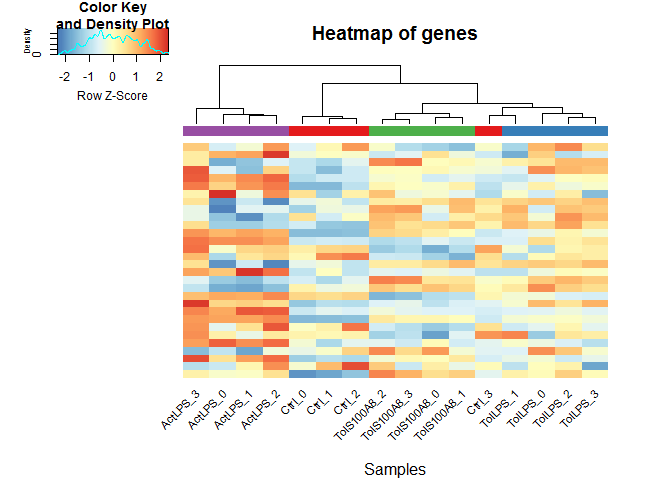 I created the R package exprAnalysis designed to streamline my RNA-seq data analysis pipeline. Below you find the vignette for installation and usage of the package. Also check out R-bloggers for lots of cool R stuff!